I have never been a fan of hearts that haven't been tried. Guess that I was born cynical, or perhaps had my heart too scarred before I made it out of childhood. Anyways, hearts that have been broken and patched together are so much more interesting than the bright and shiny ones. 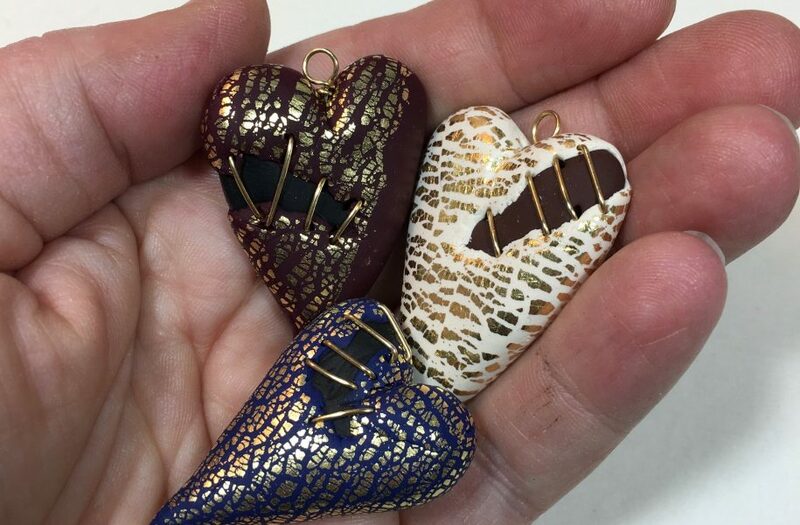 I consider myself very lucky that I was one of the names pulled out of Jenny's hat when she was offering readers of Art Elements the chance to work with one of these gorgeous polymer Kintsugi hearts. 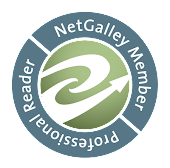 I have been a bad girl and not keeping up as well as I should on my blogs so just sneaked in under the wire as far as when I needed to apply. You should have seen the smile when I received that email. Jenny actually gave us a choice of colors and since I couldn't decide just which one I liked best, I asked her to surprise me. It's that white beautiful with the gold leaf? This is a heart that has a story to tell. 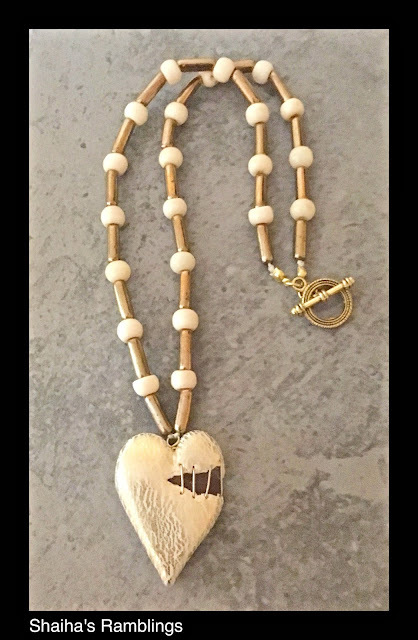 And I wanted to make sure that its story was sure to catch everyone's attention so I added some vintage gold glass beads and some creamy bone beads. Simple, elegant and sure to be on center stage. Now that you have seen what I made with one of Jenny Davies-Reazor's hearts, be sure to check out what everyone else has come up with! Perfect way to unwind on a busy Tuesday. And if you would like to pick up one for yourself, just click here. Absolutely lovely in its simplicity. The beads are perfect. Thank you again for reading Art Elements and participating in the design challenge! This is simply elegant! Your choice of beads is the perfect complement to the heart. I don't remember to have used hearts in my jewelry either but something in the story of Jenny's hearts touched me :) This is a very elegant necklace, the dual tone design makes the pendant stand out! What a really striking piece, lovely! Beautiful design. I love the contrast between the glass and bone!
" hearts that haven't been tried..." Whoa thats a powerful phrase. Stopped me in my tracks. Bc haven't we all been tried? And I agree - Id rather see the story of a life etched on a surface than plastic perfection. What you have done is stunning. Simple, visually gorgeous and evocative. I am so thrilled! Thank you for joining us this month! Beautiful work Shai! It is so true that stitched up or scarred hearts are so much more interesting!! Love the design and the gold and creamy bone beads has such a wonderful vintage feel! Shai, it's beautiful! 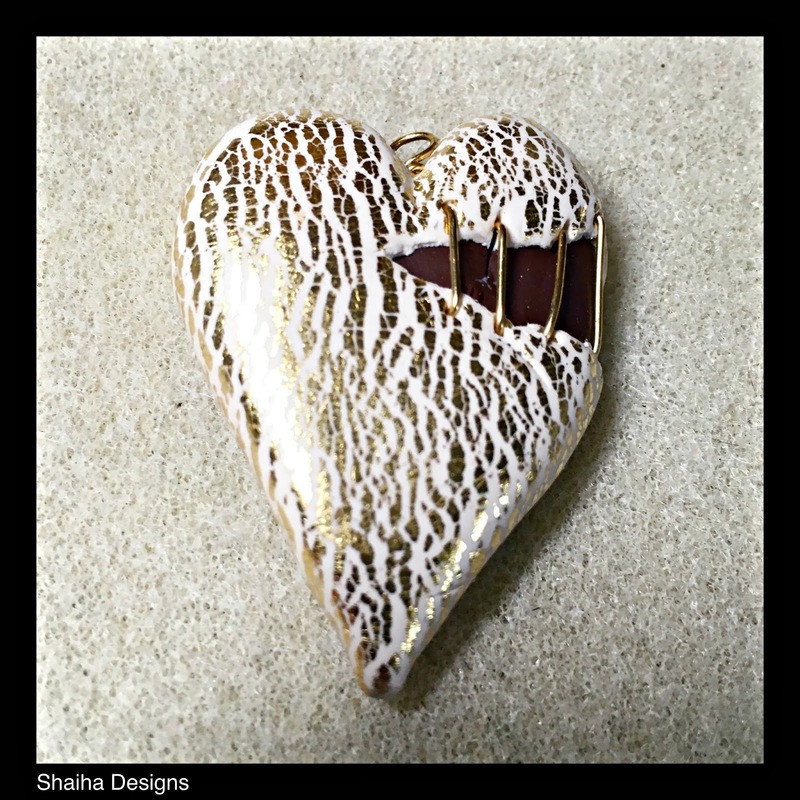 Simple but really shows off the gorgeous heart - great beads to go with it! This is going to be such a nice piece for regular wear. Thank you for playing along with us!